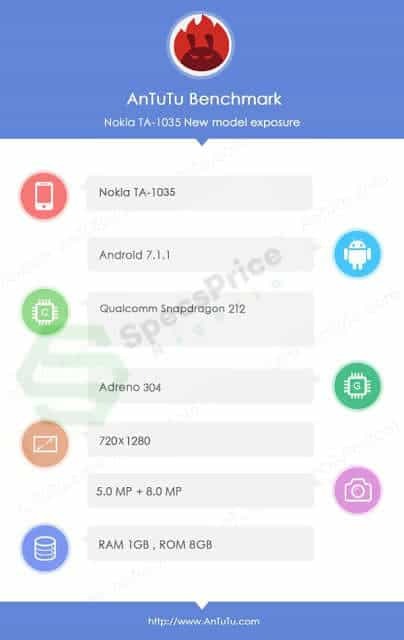 The upcoming Nokia 2 was spotted on the smartphone benchmarking platform AnTuTu. The specifications report from AnTuTu just confirms what we already know. Nokia 2 is expected to be announced in India at a launch event scheduled for October 31st. 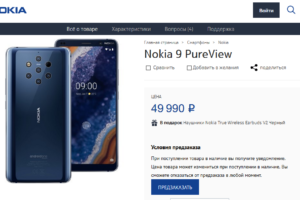 Thanks to EvLeaks, we already have the press render of the Nokia 2. 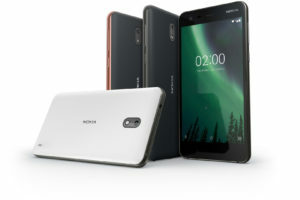 So, now here are the confirmed key hardware specs of the upcoming Nokia 2. The RAM and storage are less as compared to the demand of Android OS. Out of the installed 8GB of storage, only a small amount will be available for the user to install apps. However, we hope Nokia 8 to come with the option of installing apps to the SD card. 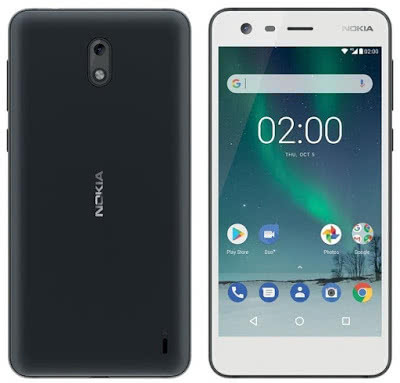 Nokia 2 is rumored to feature a larger 4000mAh battery. 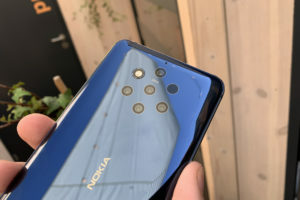 If that happens, it will be the biggest battery so far on a Nokia smartphone. And the large battery will offer days of standby and a long SoT. Are you looking forward to it? The Nokia 2 isn’t for everyone. It is going to be a budget-oriented smartphone, just running the bare minimum that Android needs. Does it interest you? If so, do let us know your favorite leaked feature of the Nokia 2.